Chancellor George Osborne is due to announce how the Government’s pledge will be met in the Autumn Statement on Thursday. But ahead of that we’ve learnt that £12 of the £50 will come from Government rebates. The remaining £38 will be saved from a reduction in green levies of between £30 and £35, and the energy firms themselves will be absorbing the remaining £3 to £5 savings. Miliband is calling for a price freeze because the Governments plans could see money given in one hand and taken away in another as the cost of living rises. But the Government has countered some of these negative claims by adding that measures they’re introducing to boost energy efficiency will cut into the cost of living rises that Miliband is basing his arguments on. 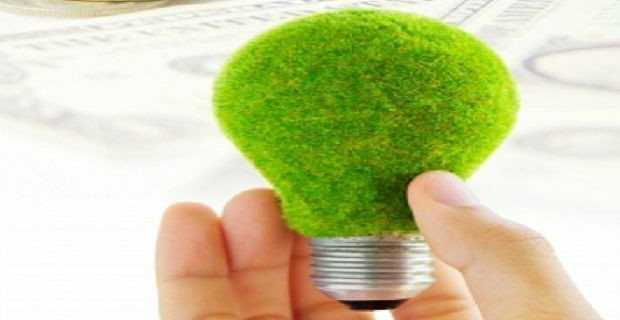 Under the proposed scheme, owners of new homes will be offered £1,000 for energy saving measures, which could rise to £4,000 if particularly expensive measures are needed to make the home energy efficient.